It is not difficult to imagine as WordPress is one of the most popular platforms for content management so more often its themes and plugins are beeing sold illegally in other markets. In some cases, plugins and themes may be available significantly cheaper or as a free addition to something else that you are going to buy. Of course, here is raise a question. Why is it necessary to buy licensed plugins if you can use their hacked options for free? Good question! And the right moment to try to figure out the answer on it. 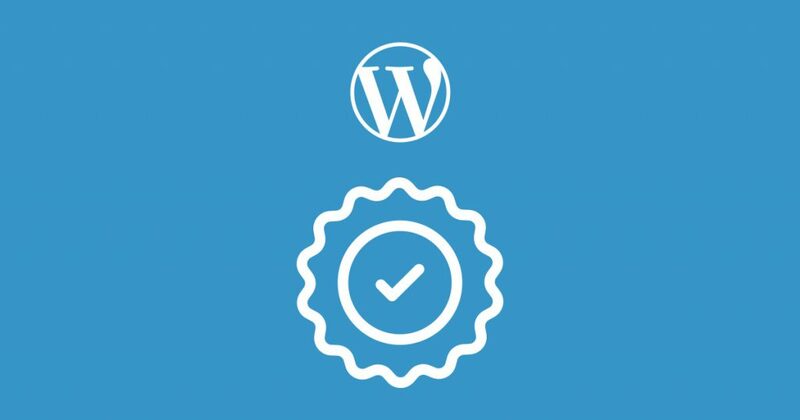 The licensed option of each WordPress plugin is a real "proof of quality" to some extent. What does it mean under the word "quality"? Well, the plugin is a tool which was created for your help and convenience. But with the high speed of everyday's progress and changes plugins need a constant development and updates. The group of people who has created it does not leave their plugin after the presentation. It is a long-term process of working on it and in some sense the pursuit of excellence. Plugins have to always be with up-to-date updates and especially compatible with the latest updates of WordPress. Otherwise, the work of plugin will not be helpful and successful. So the licensed version of the plugin will introduce you all the latest updates and also follow out their smooth work. And here is the right to talk about the high-level support. Only the licensed WordPress plugins propose the support in the troubleshooting. You may avoid any problem (starting from setup and integration) with the work of plugins if you gain a good and professional support. Just in the case of legally purchased plugins, the developers are responsible for the quality of their plugins work. So it is a weighty reason to buy licensed plugins! Also, it is important to understand that non-licensed plugins can be dangerous for WordPress' uninterrupted work and security system in the whole. Not less significant the security updates of every single WordPress plugins. Their main goal is the provision of qualitative security and giving no opportunities for hacking! It is clear that more often users become victims of hackers and do not suspect it up to the rise of problems. So that to avoid the usage of non-licenced plugins you have to follow some easy points of safety. Firstly, before the purchase of plugin pay attention to the marketplace. There are just a few proven markets, try to use them. Next, if you buy as an example WordPress themes which may have additional plugins with them and during the usage you face the problems maybe it will be related exactly with these additional plugins, cause the possibility of their illegal access to distribute them is high. Hacked plugins can be a reason for serious issues and developers are not responsible for them. So, be careful! The best plugin of in the field of ad management - Aparg SmartAd you can officially buy here. The proposed quality and functions of this WordPress plugin is completely justified by the price. Not to mention about a large number of advantages that Aparg SmartAd licensed version offers. Let's see! You can very easy and fast set up Aparg SmartAd, cause it has a turn-based documentation with description. However starting with this first step in the case of questions you have to immediately ask for help. You will definitely gain detailed support from professionals as soon as possible. They are ready to fix any existing problems. Of course, the licensed option of Aparg SmartAd is often updating with new features and tools. Also, this plugin provides its updates after WordPress platform's updating. It means that Aparg SmartAd is always staying compatible with the newest versions of WordPress. Which is the best guarantee for successful results. In addition, Aparg SmartAd is absolutely safe for its users. Developers permanently work on the perfection of all proposed functions and including the security system of the plugin. Do not forget that all the mentioned points and advantages are available only for the licensed version. So by choosing a licensed version of WordPress plugins you gain a professional support, the all latest updates, certain security and also provide pleasant and hassle-free working process for yourself. There are no two ways about it!